Find a donation center or Contribute now! Planning ahead means so much. Let us help you leave a legacy. One of the most important things you can do for yourself and those you care about is to thoughtfully plan your finances and estate. No matter how little or great your net worth, proper planning is key to providing for your future financial needs and ensuring your assets are ultimately distributed as you intend. When evaluating your objectives, consider integrating a charitable gift into your plans- both as an expression of your values and a means for supporting an organization that matters to you, like Goodwill Easterseals Miami Valley. Besides being personally satisfying, making a planned charitable gift can be financially sensible, too. 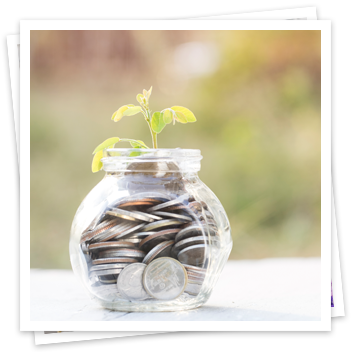 Tax savings and, in some cases, guaranteed income are benefits you can enjoy, along with the knowledge that you’re helping others in need. Planned charitable gifts can take many forms, from securities to a bequest through your will.